Tomi Anttila, Development Manager at Ramirent in Finland. 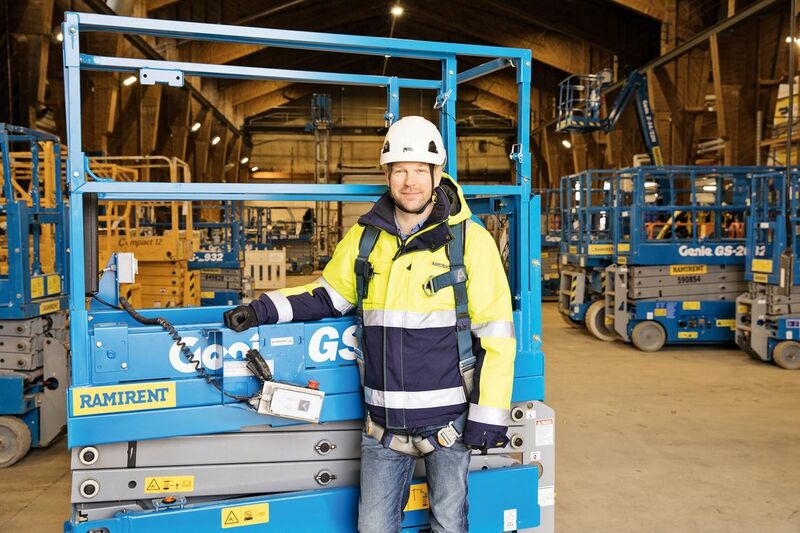 It is difficult to manage equipment and activities at a work site, but Ramirent has developed a solution. RamiSmart collects the best practices and systems of Ramirent’s digital services into one comprehensive solution. Now there is no need to log in to several different services to view activities and manage equipment on a construction site. 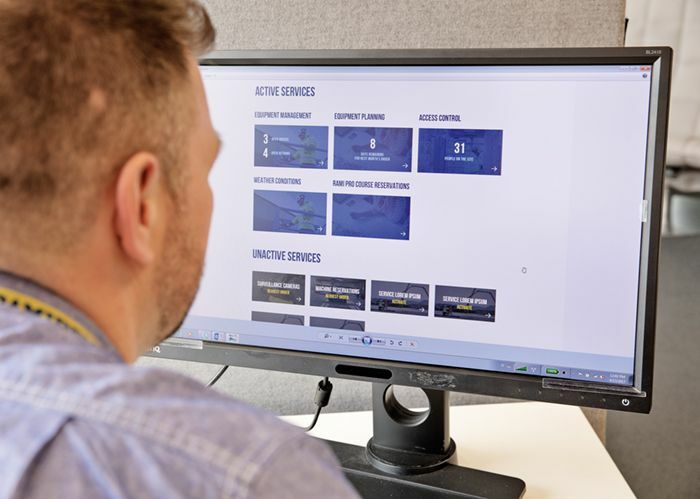 Ramirent, an equipment rental leader in ten European countries, also develops rental-related services, including digital tools to support customers in their daily use of the equipment, improving safety and productivity. One RamiSmart feature is a time and attendance manager for the labour force reporting requirements in the Nordic markets. This can be combined with a gate system which controls access to a site. RamiSmart also has browser-based camera surveillance and an IoT system to monitor curing concrete. At the core of RamiSmart is machine control. In the sharing economy Ramirent helps to share both machines and knowledge. An open calendar feature allows workers to share resources and reserve machines for different times even within the same day. The inventory system allows more machines to be rented or excess equipment to be returned. Access rights can be managed for different machines, making sure only appropriate personnel use the correct equipment and making the site a safer place to work. When permission is granted via wireless connection the worker can immediately use the machine. “Multiple users or companies can utilise the machine several times during the same day – a real sharing economy and eco-efficient feature,” adds Anttila. New features are being piloted, like rental equipment budgeting which allows site managers to plan their equipment needs in advance. 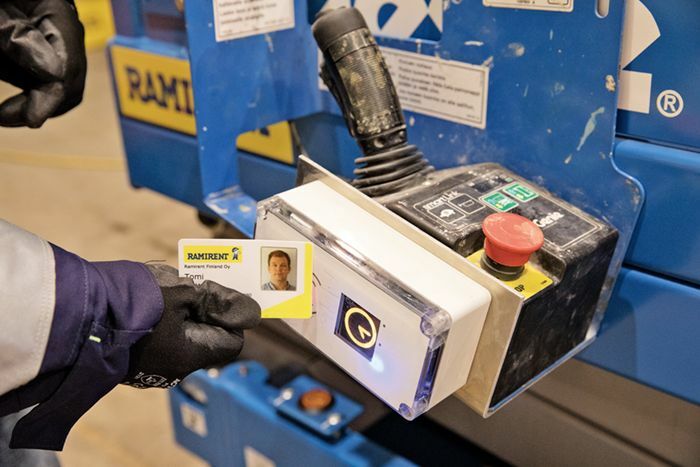 Although Nordic construction companies are the main users of the RamiSmart system at present, Anttila points out that it can also work in factories, mines or other sites. Ramirent Finland Oy on Suomen johtava rakennuskonevuokraamo.